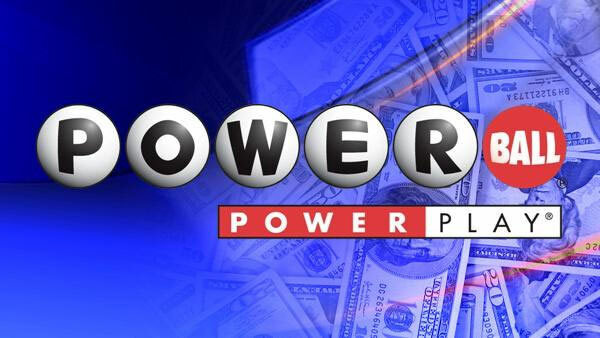 DES MOINES, Iowa (WPVI) -- The Powerball jackpot has climbed to an estimated $510 million, making it one of the largest in U.S. history. No one matched all six numbers in Wednesday night's drawing, so the national lottery game will continue to grow ahead of the next drawing Saturday night. At $510 million, the drawing would be the eighth largest lottery jackpot. The prize figure refers to the annuity option, in which winnings would be paid out over 29 years. A winner who took the cash option would snag $324.2 million, though that would be subject to state and federal taxes. The odds of winning the jackpot are one in 292.2 million.